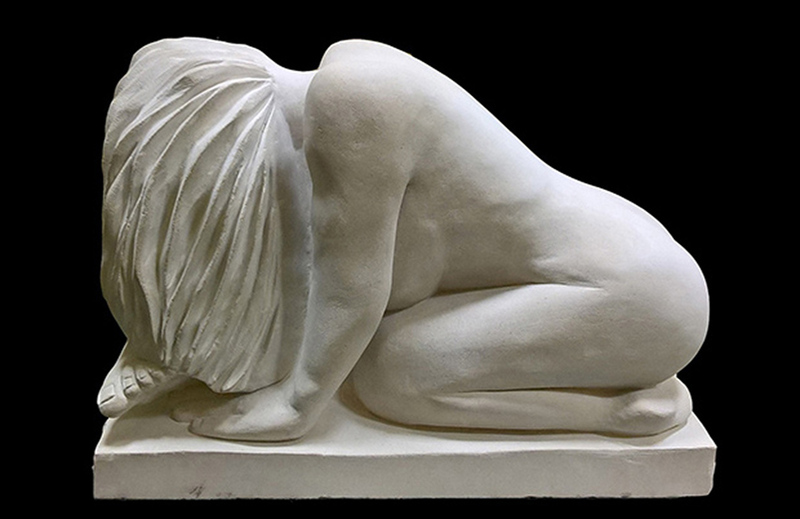 I am a contemporary sculptor who mainly works in stone but also in other mediums. I am based at an old shirt factory at Gloucester City Works (www.grcltd.org); home of the Gloucester scapstore where I run 3D carving courses. I am a founder member of the Cotswold Sculptors Association (Commenced in November 2017) and now have more than 50 members and over 150 subscribers to the newsletter. I am also a member of two Christian art groups: Commission 4 Mission and Inside-Out. I exhibit at Creates Gallery Monmouth and participate in the two local art trails: Far Open Studios and Cheltenham Arts Trail. I was on BBC Radio Gloucestershire news about about working with Cardiff University exploring new scanning technology and sculpture. Richard Atkins regularly interviews me for the Sunday morning show on BBC Radio Gloucestershire. 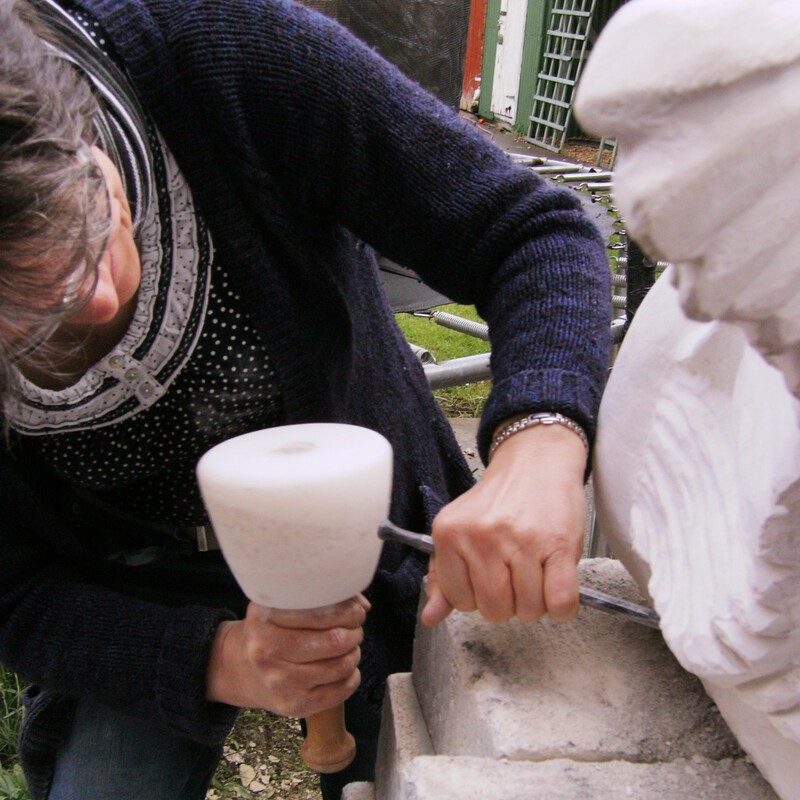 Barton and Tredworth Community Fayre – free stone carving workshop for over 40 young people. (Saturday 11th August). Matson Sculpture Festival: exhibiting & workshops in schools & community (19th March – 2nd April).